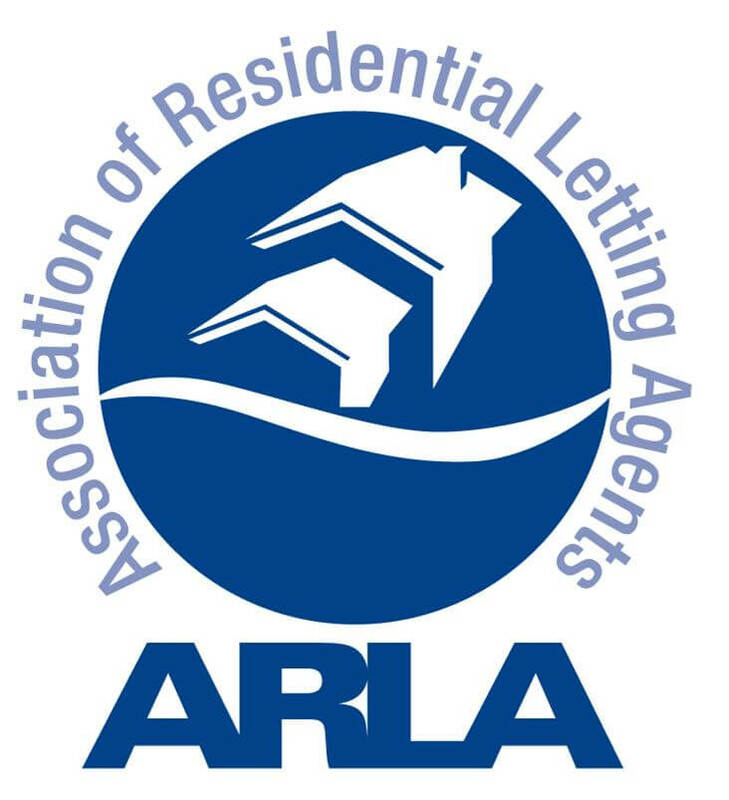 Although our core business is property management, we put the same care and attention into ensuring that the needs of our lettings clients are fully and comprehensively catered for. We have a dedicated lettings team in our Romford office who are able to deal with all aspects of this side of the business – always on hand to answer any queries you may have. Significant savings can be made on lettings fees if we already carry out our property management services at the site in question so this is a great offering that is something to seriously consider. Our experienced team will handle the entire process promptly and efficiently. Our lettings package is tailored to each client and we offer a wide range of services from full management of a let property, to tenant sourcing only. Naturally, we are fully compliant with all statutory requirements and other industry guidelines. •24 hours emergency call out service available for your tenant’s. •Qualified maintenance staff that we also ensure have the appropriate public liability and insurance cover. Once a suitable tenant is found for your property, we then carry out a professional credit and reference check from previous landlords and current employers. We then prepare the tenancy agreement and get all parties to sign. All tenants’ deposits are protected through ‘The Deposit Protection Service’, for which we hold accounts, confirmation of the protection certificate is then sent to the tenant and landlord to confirm this has been lodged. We arrange for detailed Inventory report to be carried out and ensure the tenant agrees with a signature. A detailed client management statement providing a breakdown of the income and expenditure transactions made on your behalf will be provided and any monies due will be paid into your nominated bank account, either monthly or quarterly as you require. All of the resources and expertise of the HML Group are available to the lettings team, allowing us to deliver the same quality of services and to maintain the same high standards in lettings as in other aspects of the business. CLICK HERE to view our Landlord Fees. Our administration fees are straightforward with transparent charges so there are no hidden extras. Deposits are held under the My Deposits Scheme to comply with legislative requirements. CLICK HERE to view our Tenant Fees. Take a look at our properties currently available on Rightmove.